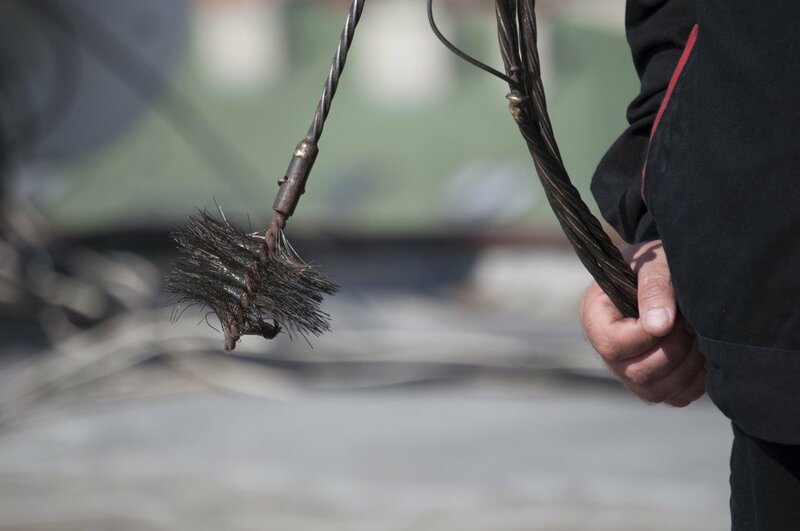 Why is a chimney cleaning service necessary? Chimney cleaning is an important part of home maintenance. If you use your fireplace for burning wood, the products of incomplete combustion (soot & creosote) begin to build up in your chimney’s flue over time. The soot and creosote deposits are highly flammable. When these deposits finally ignite, a chimney fire occurs. Chimney fires can often reach dangerously high temperatures well over 2,000 degrees! These high temperatures will often cause severe damage to the chimney structure. Far too often, homes are destroyed and lives are lost by chimney fires. Luckily, chimney fires are preventable. With regular chimney cleanings, you can keep your home and family safe. Southern Chimney Sweep services residential and commercial chimneys across north Georgia and the Carolinas. From Athens GA to Blairsville GA. From Gainesville Ga to Dahlonega GA. Our local service area is Clarkesville GA, Cornelia GA, Toccoa Ga, Clayton GA and Cleveland GA.